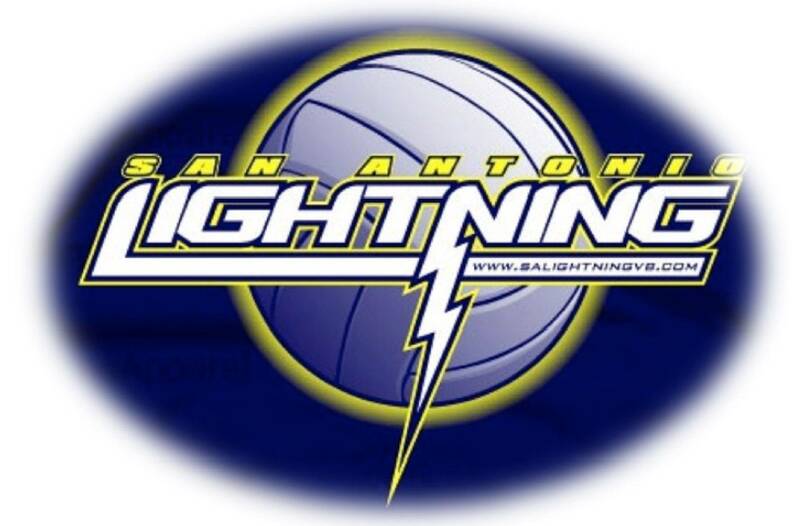 San Antonio Lightning Volleyball is excited to have some of the most experienced, knowledgeable and dedicated coaches in our area on staff. Some of our coaches make themselves available to do Private Lessons. The cost of these lessons has many variables and all places, times and prices for these lessons should be discussed with the coach you choose.